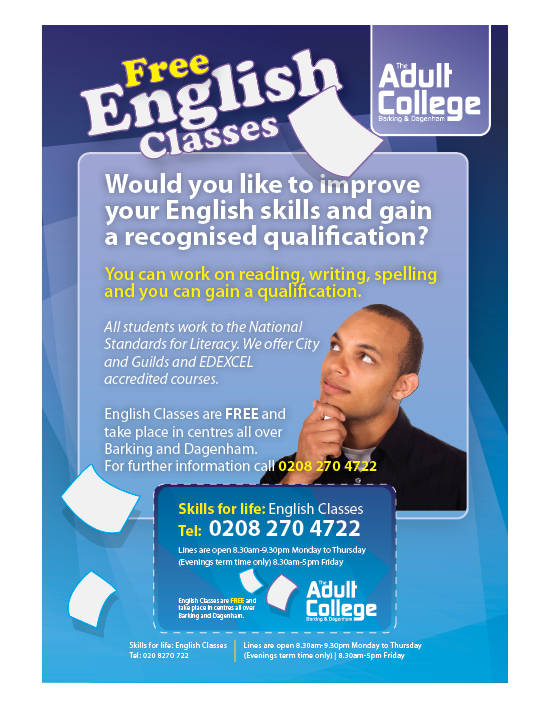 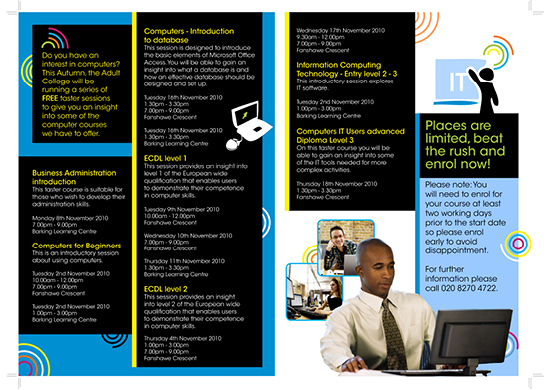 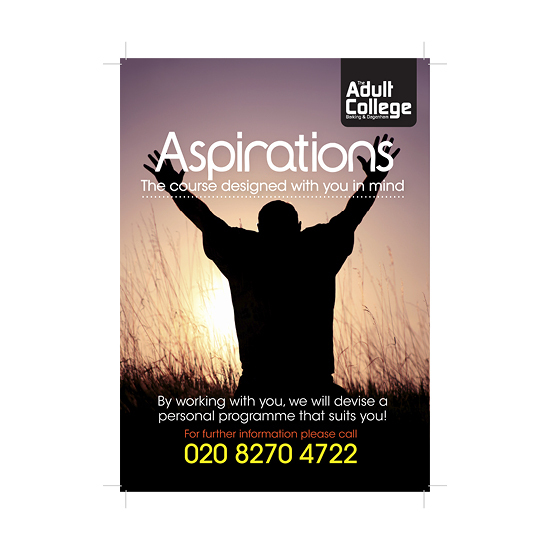 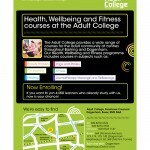 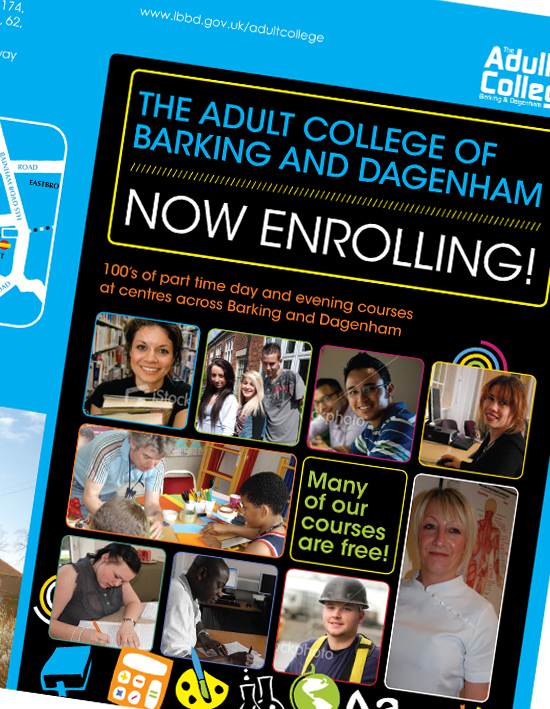 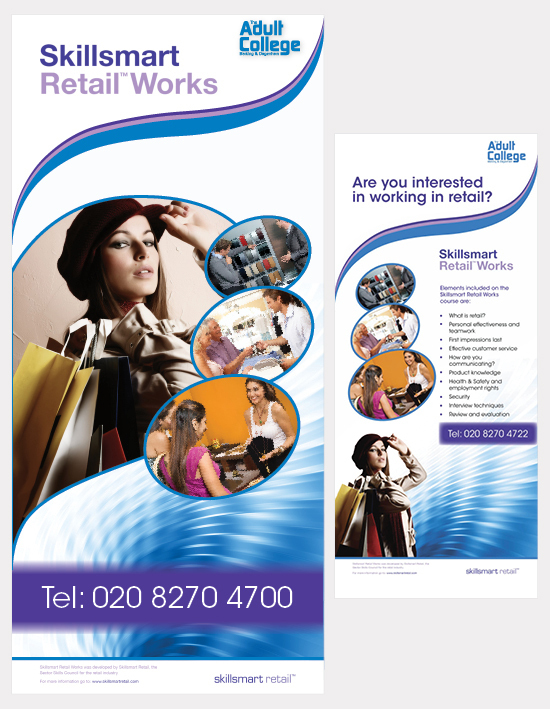 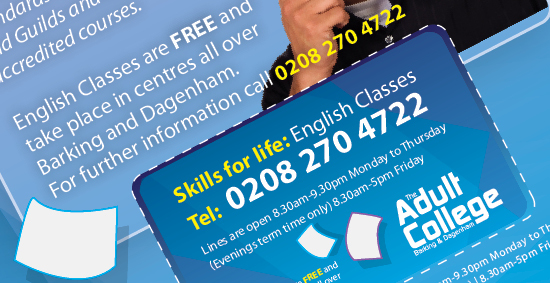 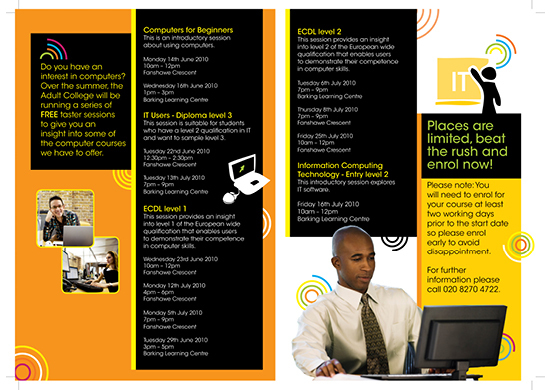 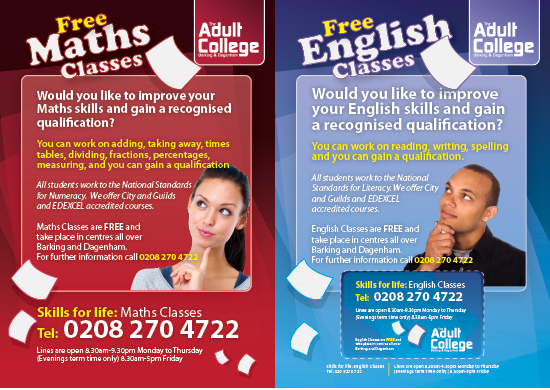 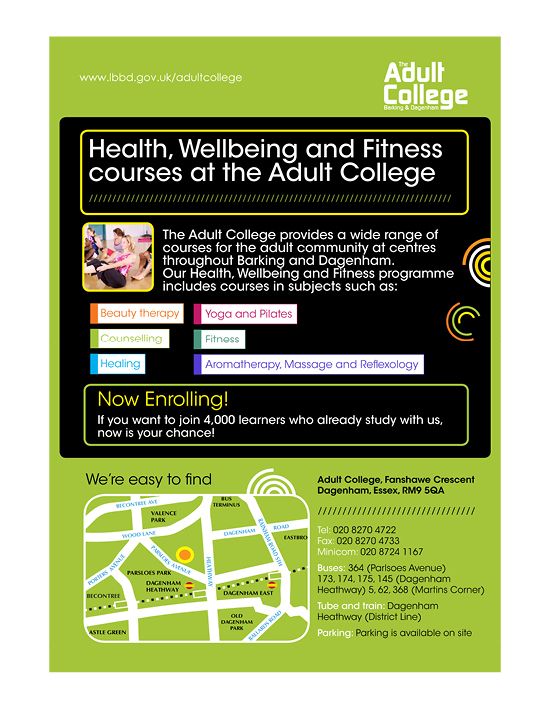 The Adult College provides a wide range of full time and part time, day and evening courses for adults at venues throughout Barking and Dagenham. 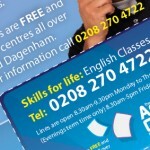 They serve up to 4000 students and have been providing courses to the local community for over 30 years. 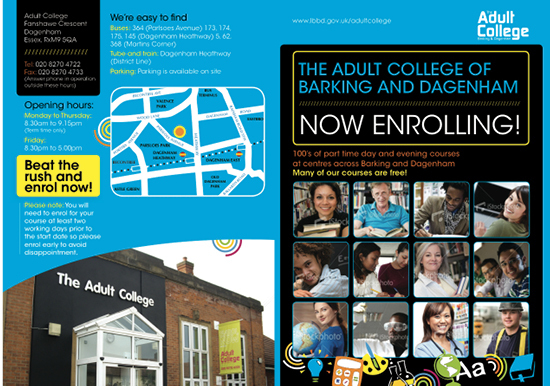 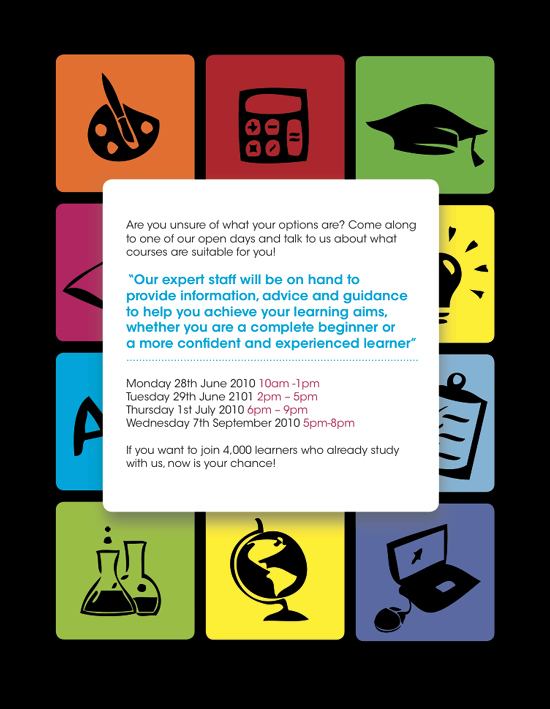 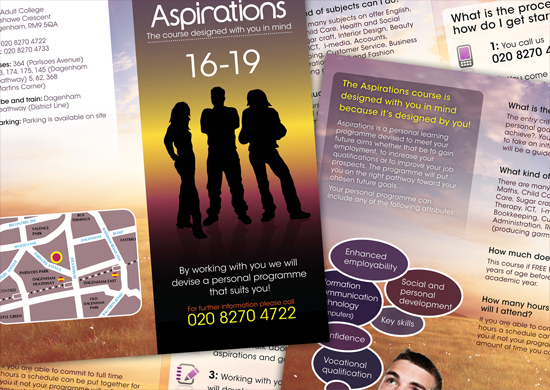 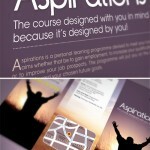 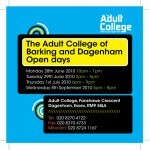 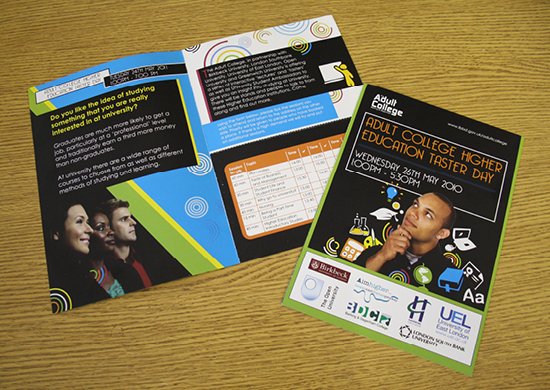 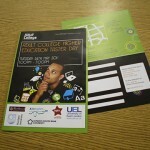 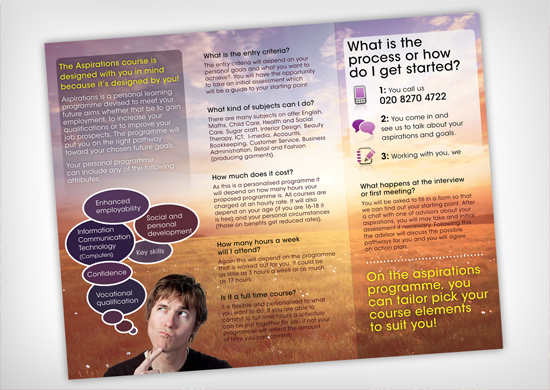 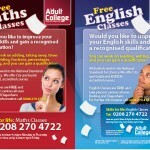 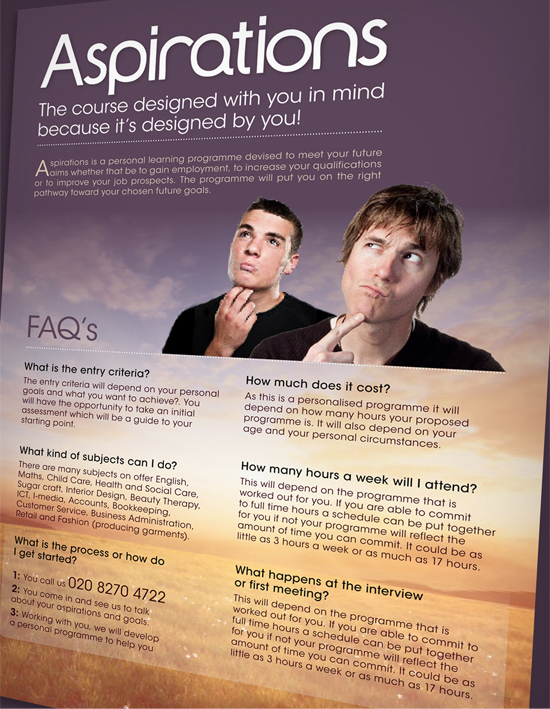 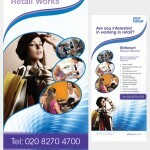 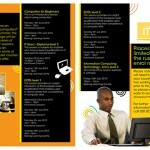 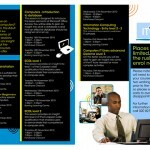 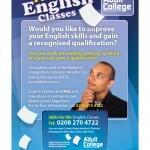 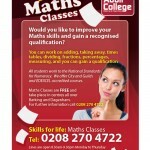 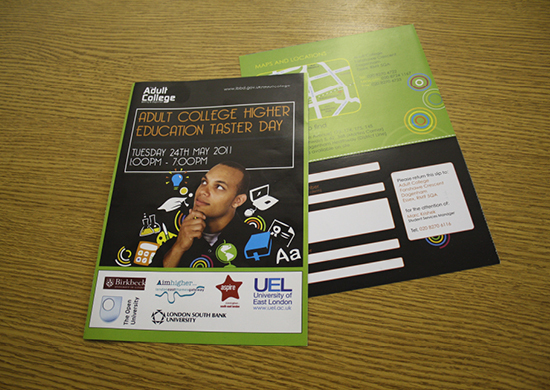 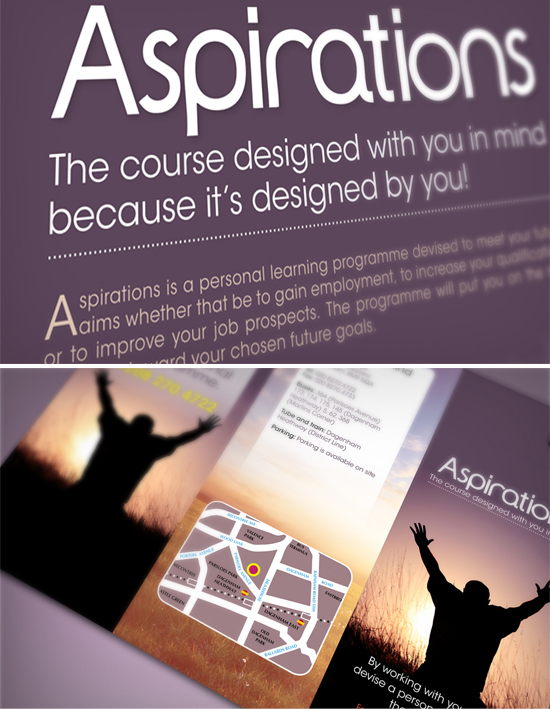 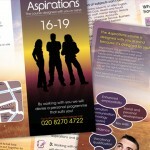 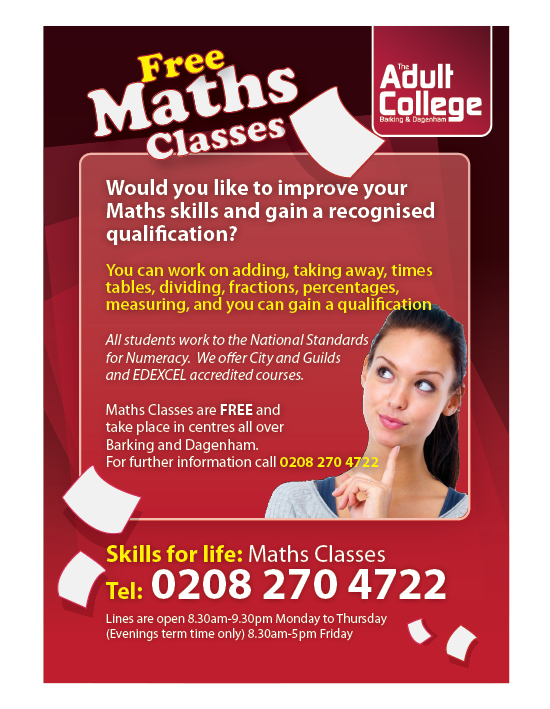 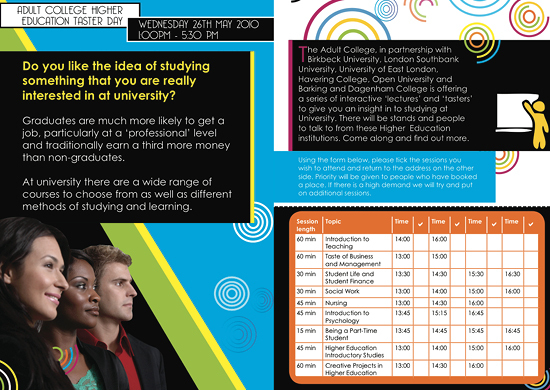 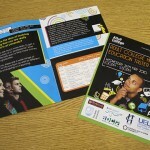 I’ve had the opportunity to be involved in a variety of projects relating to Barking and Dagenham Adult College. 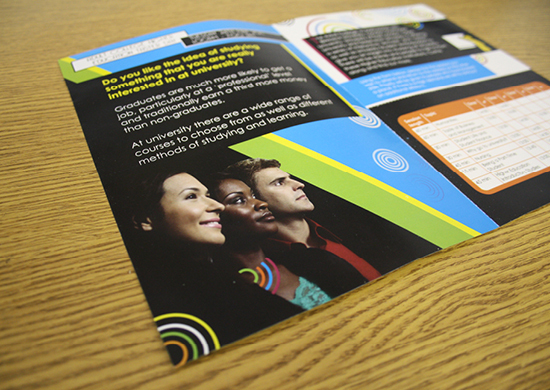 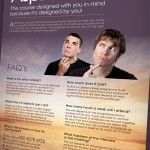 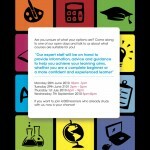 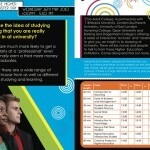 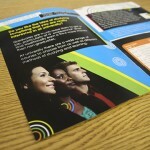 My work can be found along the College corridors, website and on a variety of printed materials.